American Rye. 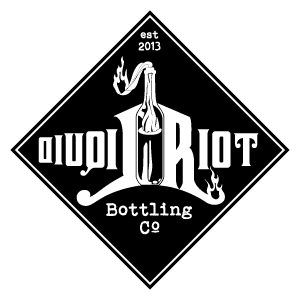 By law, whiskey made in the USA from at least 51% rye and aged in new, charred American oak barrels. Prohibition nearly made Rye a whiskey of the past, but modern distillers are fighting back. Our small batch Rye is carefully distilled from a recipe utilizing Maine grown rye as well as specialty roasted brewers’ barley. 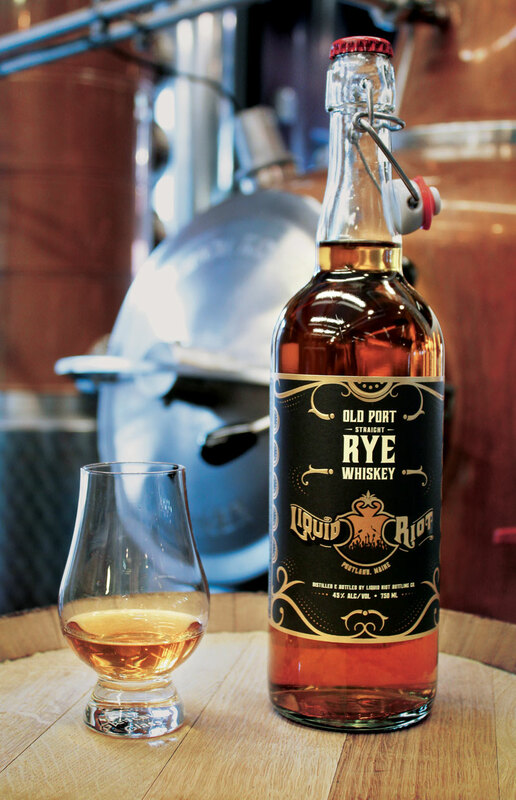 Aged in small barrels by the sea in Portland’s Old Port, our Rye Whiskey drinks smooth and flavorful.